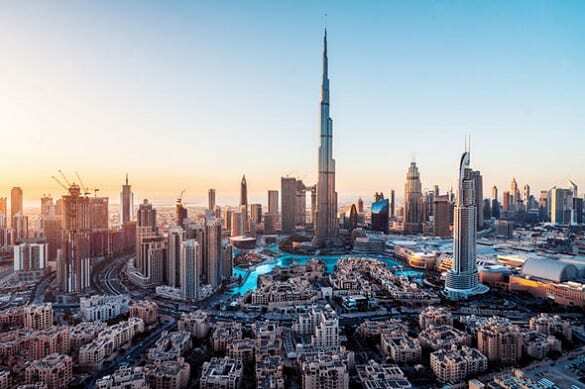 Dubai Business Events (DBE) secured a total of 261 successful bids for meetings, conferences and incentives in 2018, which are set to attract an additional 153,640 delegates to Dubai over the coming years. The number of event bids won represents a 24 per cent increase from 2017. This success also marks a 62 per cent increase from the previous year in the number of delegates set to visit Dubai due to event bids won, signifying a shift towards larger-scale events. Throughout 2018, Dubai submitted 557 business event bids, up from 354 in 2017, and among the wins awarded were those for bids submitted in previous years. “We look forward to hosting a number of significant events in the city over the next few years as a result of the outstanding performance in bid wins we have secured in 2018,” said Issam Kazim, CEO of Dubai Corporation for Tourism and Commerce Marketing. “The monumental growth in the number of delegates set to attend business events in Dubai as a result of 2018 bid wins is testimony to the Emirate’s increasing appeal as a global business hub,” said Steen Jakobsen, assistant vice president of Dubai Business Events.